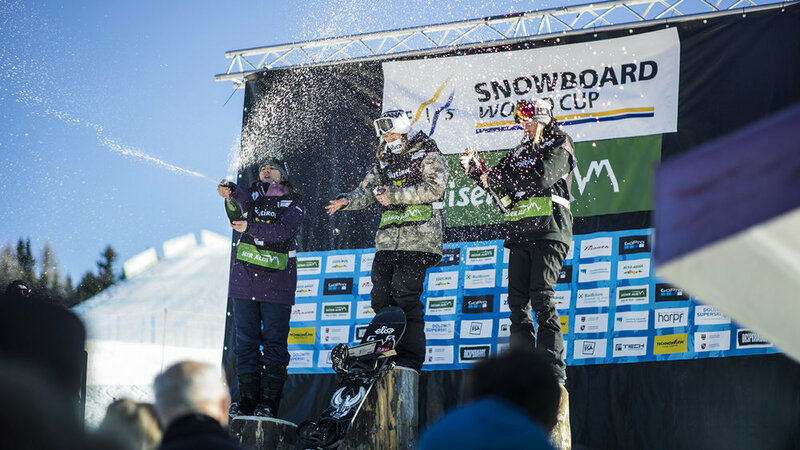 Probably there is no country in the world in which, in such a small area, so many freestyle sports are practiced with passion and success. Out of nowhere in South Tyrol many adventurous young people started to perform different types of sports to discover themselves and succeed. 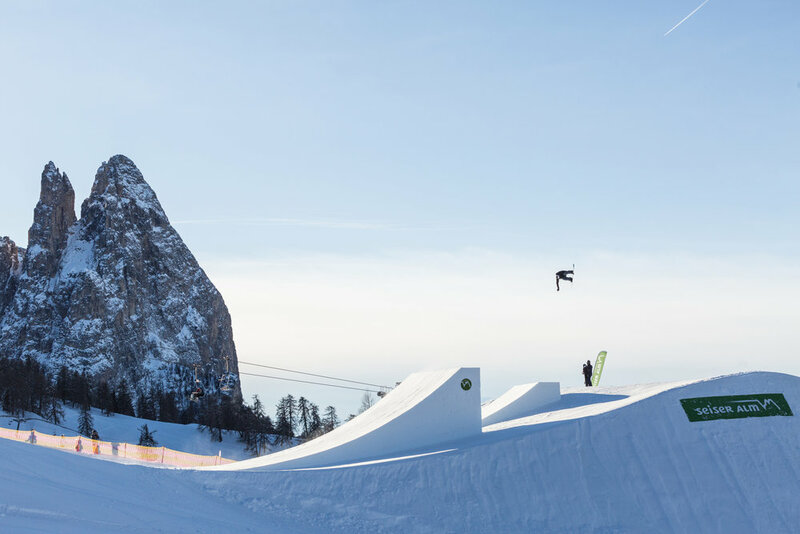 From canoeing to freeski, from snowboarding to BMX, skateboarding and downhill the success stories in our region are impressive: South Tyrol has world-class athletes including World-, European and Italian champions. 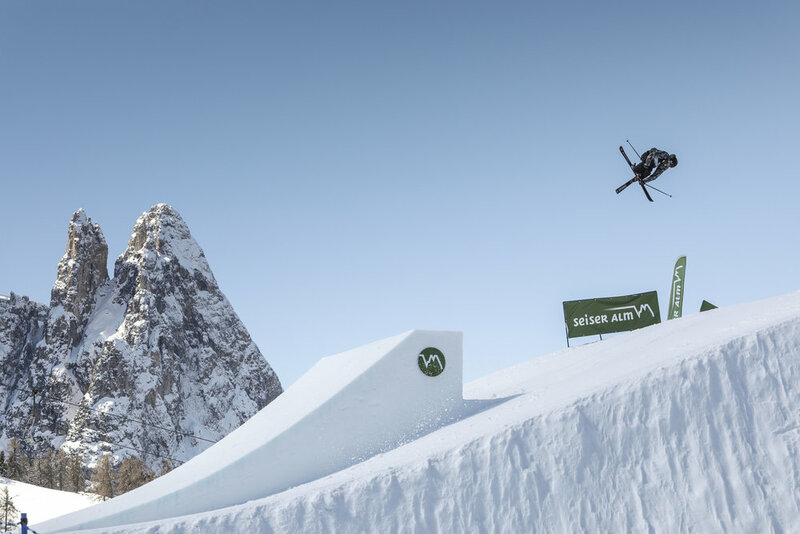 Furthermore the famous South Tyrolean territories and landscapes but also the realized structures, such as snowparks and downhill trails are envied all around the world. Unfortunately in the public there's not many space to talk about the importance of our local freestyle scene. 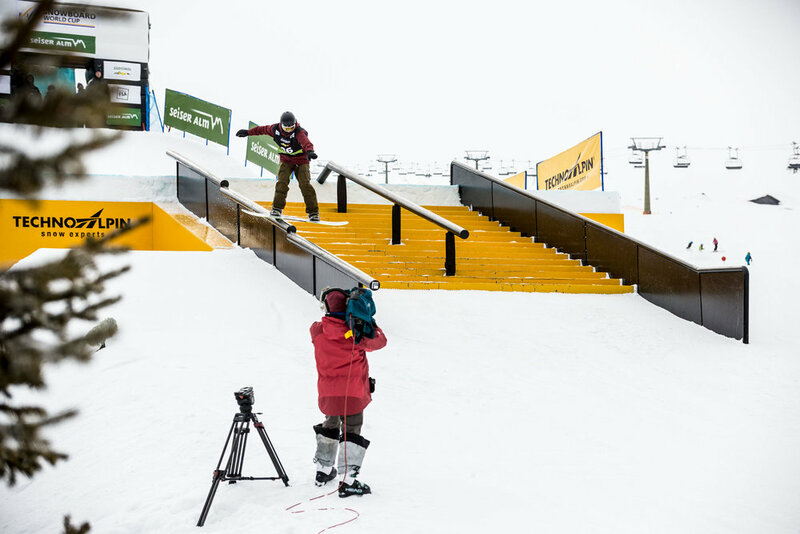 That’s why we founded the "Freestyle Association." We want to represent the freestyle scene by informing you about developments, events, parties and many other interesting initiatives. 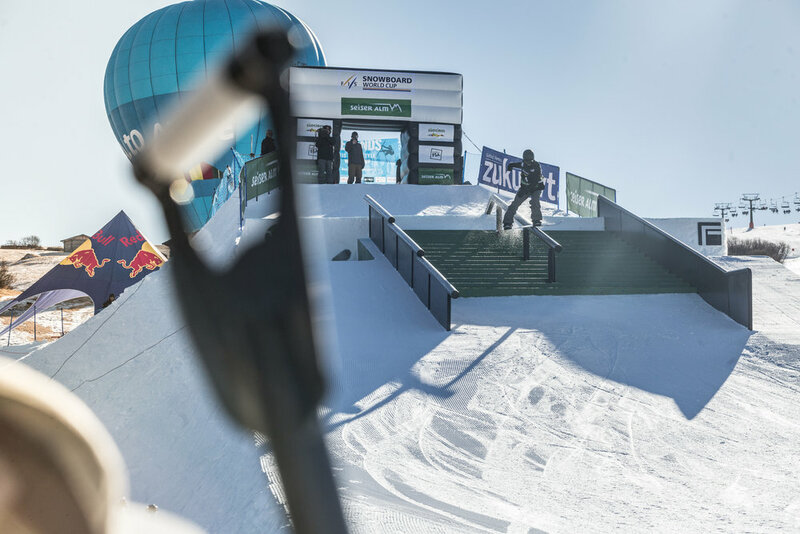 Es gibt wahrscheinlich kein anderes Land auf dieser Welt, in welchem, auf solch kleiner Fläche, so viele Freestyle Sportarten mit Passion und Leidenschaft ausgeübt werden. Aus dem Nichts haben immer mehr junge Abenteuersuchende Südtiroler angefangen verschiedene Sportarten zu praktizieren, immer mit dem Ziel der Selbstverwirklichung und den dazugehörigen Erlebnismöglichkeiten. 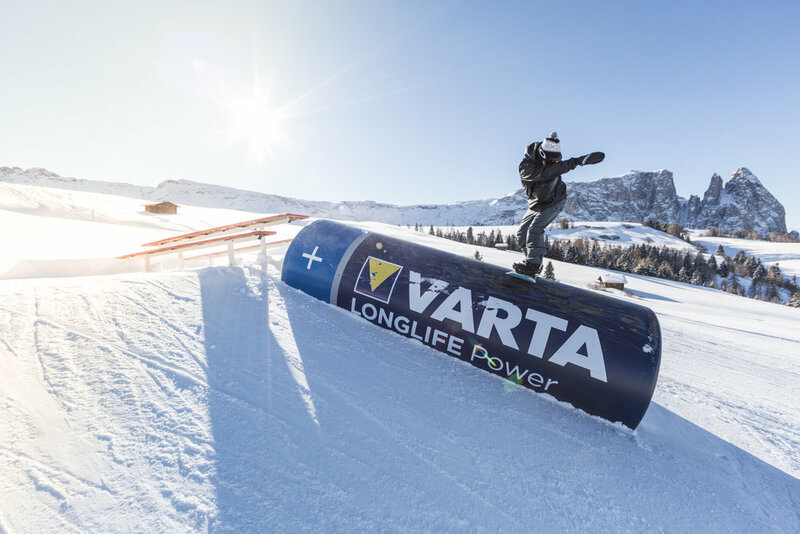 Vom Kajak bis hin zum Freeski, vom Snowboarden bis hin zum Bmx, Skateboarden, Surfen und Slacklinen: Südtirol hat mittlerweile Welt-Top-Athleten von Olympiateilnehmern bis hin zu Weltmeistern, Europa-und Italienmeistern. Winter wie Sommer, Land wie Wasser, alle vorstellbaren Freestyle Sportartenkann man in diesem kleinen Land betreiben. 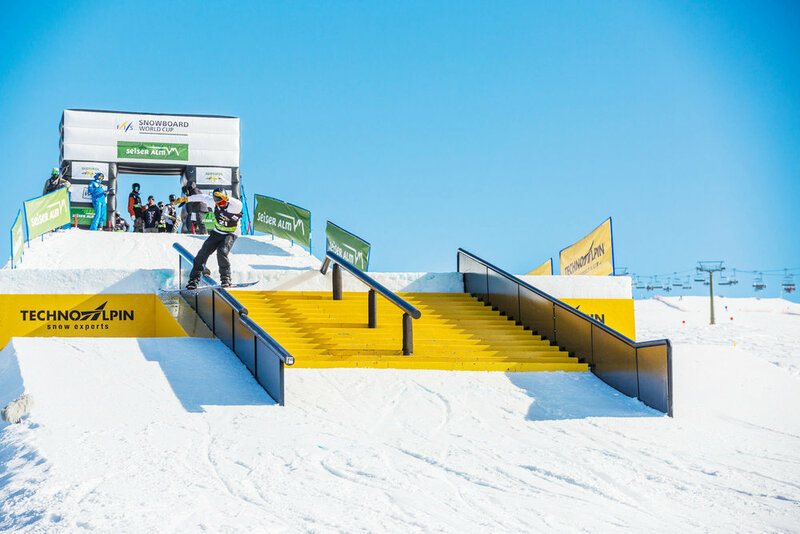 Die berühmten Landschaftsstrukturen aber auch künstlich geschaffenen Snowparks, Downhilltrails und Skateparks sind weltweit bekannt und locken unter anderem jährlich jede Menge Touristen. Leider gibt es immer noch nicht genügend Möglichkeiten und Freiräume um in der Öffentlichkeit über solche Sportarten zu diskutieren und die Athleten zu unterstützen. Genau aus diesen Gründen haben wir die „Freestyleassociation“ gegründet. Wir möchten alle Freestyler und die dazugehörigen Szenen repräsentieren und vertreten, in dem wierüber Entwicklungen, Ereignisse, Parties und vielen anderen interessanten Initiativen informieren. Probabilmente non esiste alcun altro paese al mondo nel quale, in uno spazio così piccolo, vengano praticati con così tanta passione e successo così tanti sport freestyle. 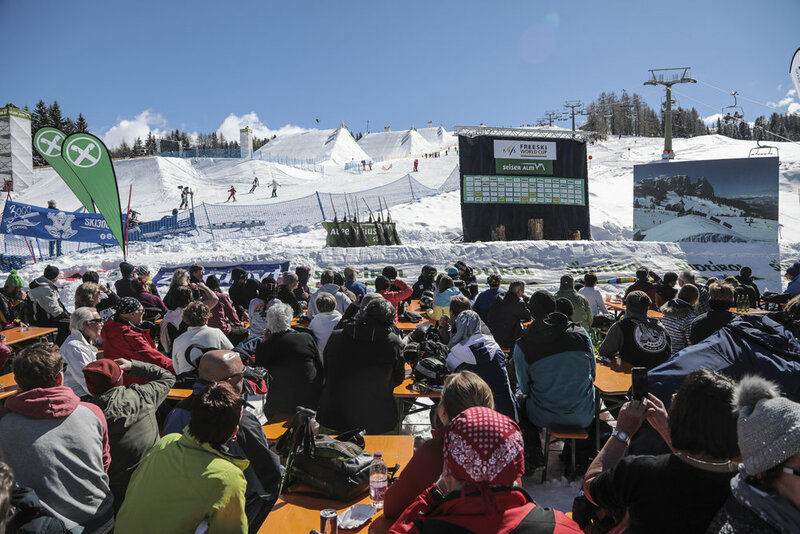 Dal nulla in Alto Adige molti avventurosi giovani hanno cominciato a praticare diversi tipi di sport per scoprire se stessi, alla ricerca di successo. 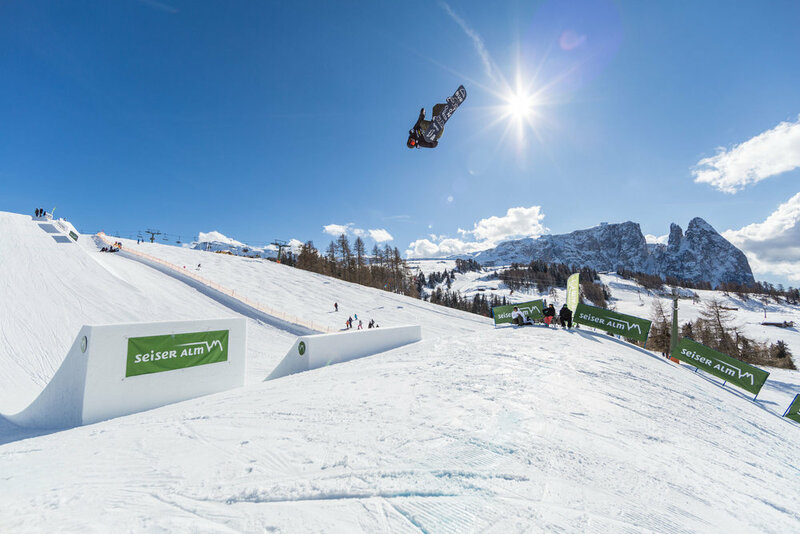 Dalla canoa al freeski, dallo snowboard allo speedriding fino alla BMX, skateboard, downhill, slackline: l’ Alto Adige è diventata una regione di atleti olimpici, campioni del mondo, Europei e Italiani. In inverno come in estate, in acqua come sulla terra ferma, in questa regione si possono praticare tutti gli sport freestle che vi potete immaginare. 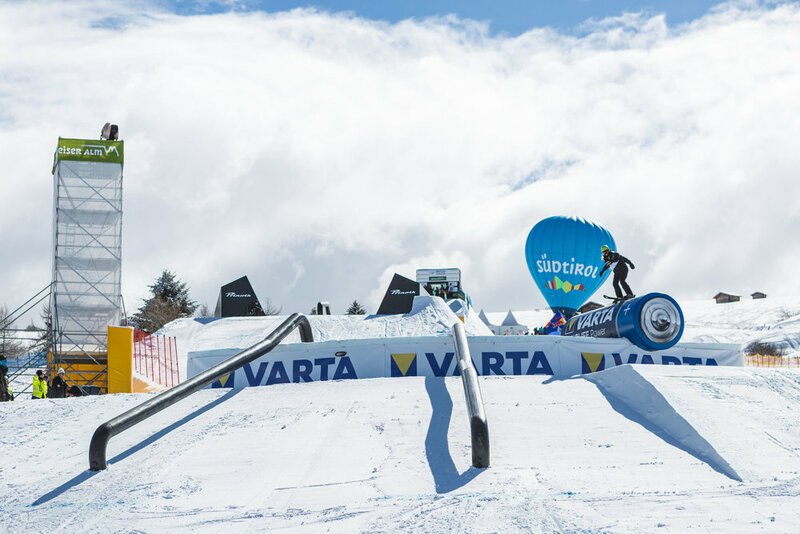 I famosi paesaggi naturali, come anche gli snowpark creati artificialmente, le piste da downhill e gli skatepark sono conosciuti in tutto il mondo e attirano ogni anno un grande giro di turisti. Purtroppo, non vi è ancora sufficiente possibilità e mezzi per informare e discutere con il pubblico su tali attività e sostenere gli atleti. Proprio per questo motivo abbiamo creato la „Freestyleassociation“. Vorremmo presentare e rappresentare i freestyler della nostra regione e informarvi su sviluppi, risultati, manifestazioni e su molte altre interessanti iniziative. 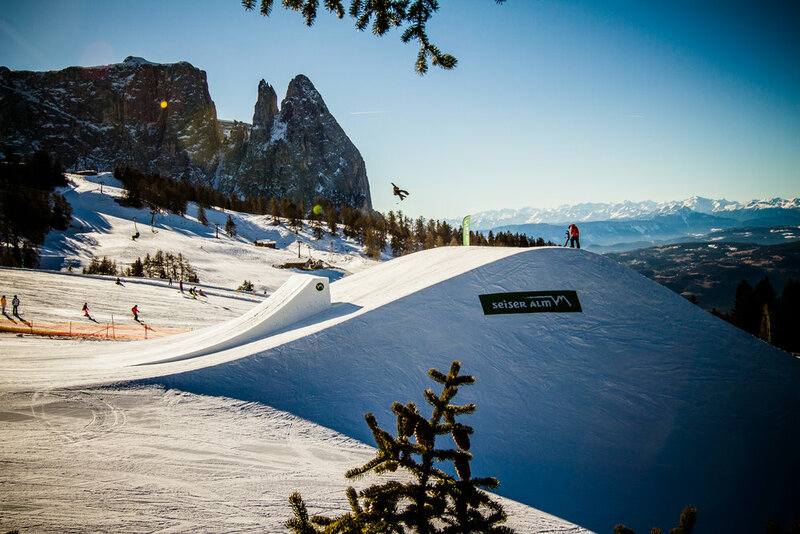 FREESTYLE STORIES IN SOUTH TYROL INFORMs YOU ABOUT THE DEVELOPMENTS OF the local FREESTYLE SCENE.